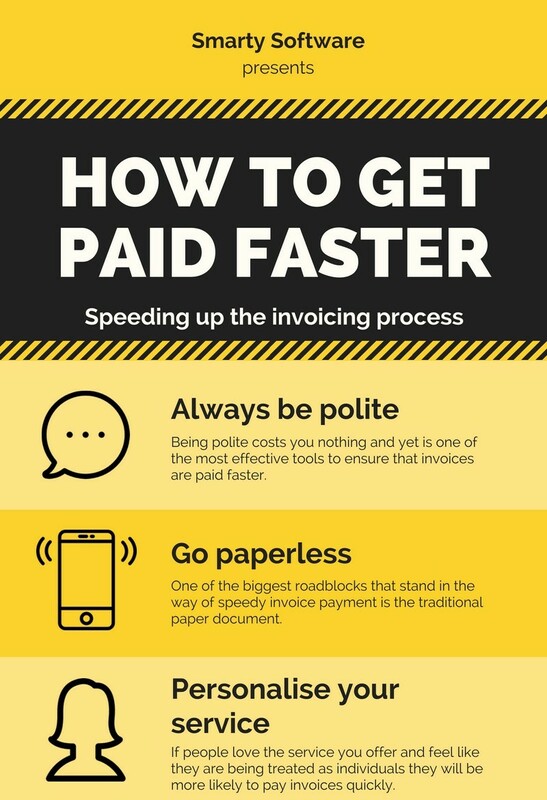 Being polite costs you nothing and yet is one of the most effective ways to ensure that invoices are paid faster. This isn’t just about the way you communicate with clients when chasing payments, but also about how you respond when they have paid promptly. For example, with Smarty’s innovative accounting platform you can automate the issuing of thank you notes once outstanding invoices are settled by clients. This means that the people who you rely on for business will get a warm, fuzzy feeling, and you won’t have another thing to add to your to-do list; it will all be handled automatically. One of the biggest roadblocks that stand in the way of speedy invoice payment is the traditional paper document. A physical invoice can be lost, misinterpreted, destroyed or ignored. And most of all it is much tougher to process paper documents quickly, leaving you with an unhelpful admin overload during the busiest periods. The only option is to go paperless and embrace an online accounting and invoicing software like Smarty. This will allow you to streamline every aspect of your invoicing and manage everything digitally in a cloud-powered ecosystem. 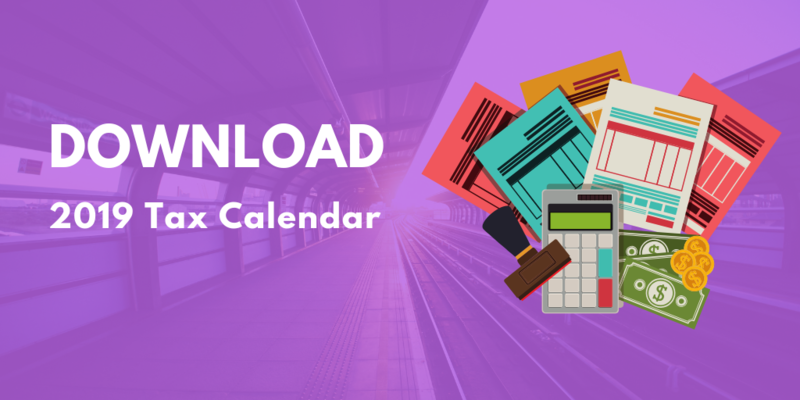 Paperless invoicing will make it faster to create, issue, track and chase invoices across your entire client base, so you can keep on top of everything without having to root through filing cabinets for hours on end. If people love the service you offer, and feel like they are being treated as individuals, they will be more likely to pay invoices quickly. This means you need to both optimise the service that your business can deliver and make sure that customers can enjoy a bespoke experience when engaging with you, avoiding a cookie-cutter approach to communication and engagement. With the micro personalisation features offered by a modern accounting and invoicing software solution, you will be able to achieve both these things. Rather than being overburdened by paperwork and less able to deal with client requests efficiently, you can become the master of key administrative tasks and watch your finances closely at the same time. Providing tailor made types of correspondence for each client, such as the personalised thank you notes issued after invoicing payment mentioned earlier, will ingratiate you with everyone who comes into contact with your business. This is made even easier thanks to the streamlined, centralised management of contact information. You can see what purchases have been made, what invoices have been paid and what interactions you have had with clients over time, giving you the edge when it comes to personalisation. With Smarty it is easy to issue an invoice in a matter of minutes, as well as to build quotes that you can provide to clients when they request them. You can set up an online invoice, either as a one-off or on a recurring basis, from your desktop computer, laptop, smartphone or tablet. So, no matter where you are, you will have access to all the same great accounting and invoicing tools. There are of course several other solutions that are available to small businesses which want to issue invoices and receive payments. The internet age has opened the market and made it possible to pick and choose the platforms that you use. For example, GoCardless is popular amongst businesses of all sizes. It is tuned around direct debits and focused on the European marketplace, with notifications providing real time updates on the status of all payment plans. Global payment platforms for online transactions like PayPal and Stripe are also major players in this marketplace. The former offers ultimate simplicity in terms of collecting payments, thanks to its consumer roots, while the latter is incredibly flexible and can be used to power everything from an online shop to a subscription-based service your business provides. Whichever solution you choose to embrace, the simple fact is that to get invoices paid faster, you need to go digital, go paperless and present a polite, personalised face to clients.